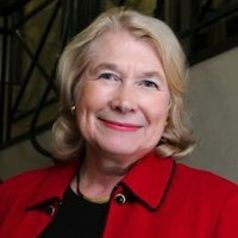 Dr Jana Matthews is professor with the University of South Australia’s Business School, where she holds the ANZ Chair in Business Growth and is director of the Australian Centre for Business Growth. She has a doctorate from Harvard University, has founded five companies, and was on the founding team of the Kauffman Foundation’s Centre for Entrepreneurial Leadership. Matthews is internationally recognised as an expert on entrepreneurial leadership and business growth, has written eight books, and has designed award-winning programs that teach CEOs and executives how to lead and manage growth companies. She was selected by AFR in 2018 as one of 100 Women of Influence in Australia.